This book should be arriving in the mail today and will immediately jump to the top of my always changing 'Reading List'. I'm really excited to dive into this book and see what I might learn from it. 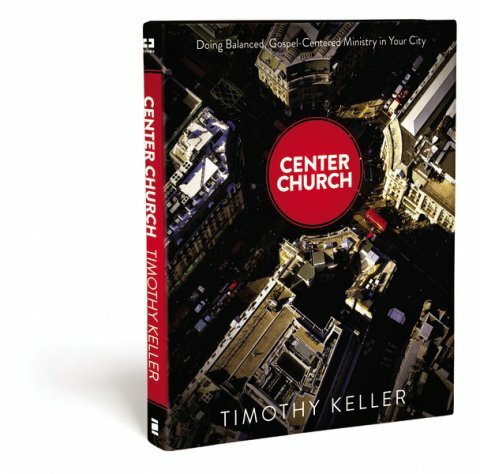 I've been feeling I have a future in city ministry for a while and am hoping that God will use this book to either affirm that future or deny it. Has anyone out there read this yet? What are your thoughts about it?